Illegal Aliens Unite! 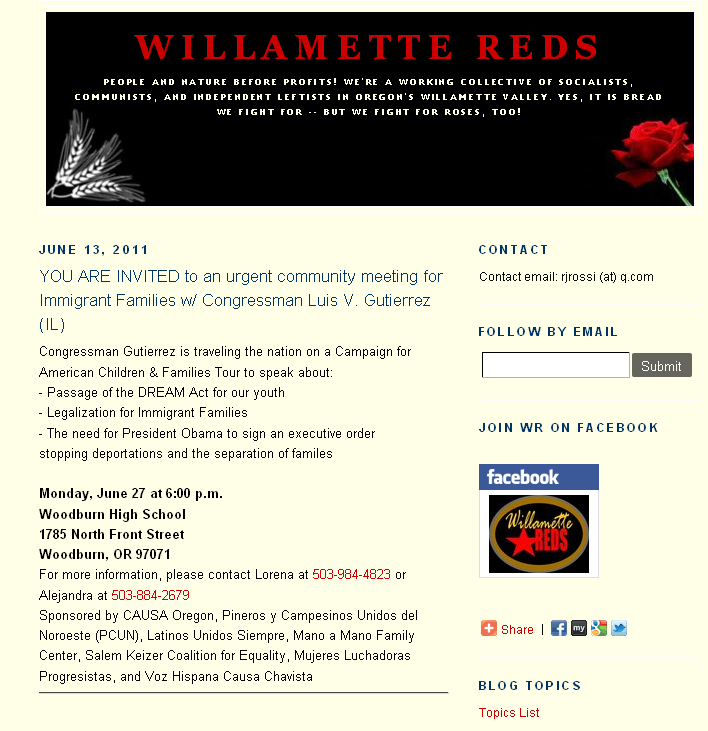 Congresssman Luis Guitierrez Coming to Woodburn! 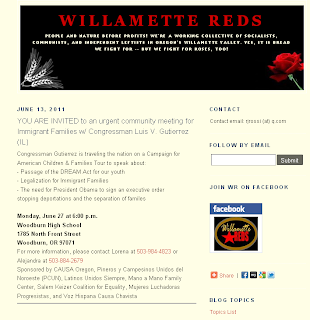 The silver tongued chief agitator for illegal alien amnesty is coming to Woodburn at the end of the month! H/T 5th Listener The Conservative Hammer. Let’s see just recently the amnesty congressman went after Senator Marco Rubio whose family escaped communist Cuba. Poor Guitierrez, he just doesn’t understand the term “illegal.” Here. Great piece about this here. 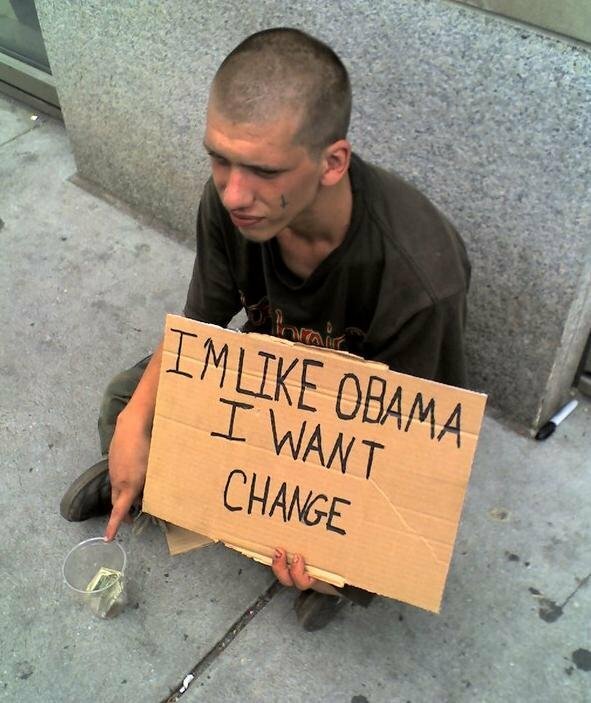 Obama: Give Me Your Money! I get begathon letters from these guys and the MoveOn.commies every day and they sound more and more desperate every day. Here’s the latest from the Barack Obama Beggars. 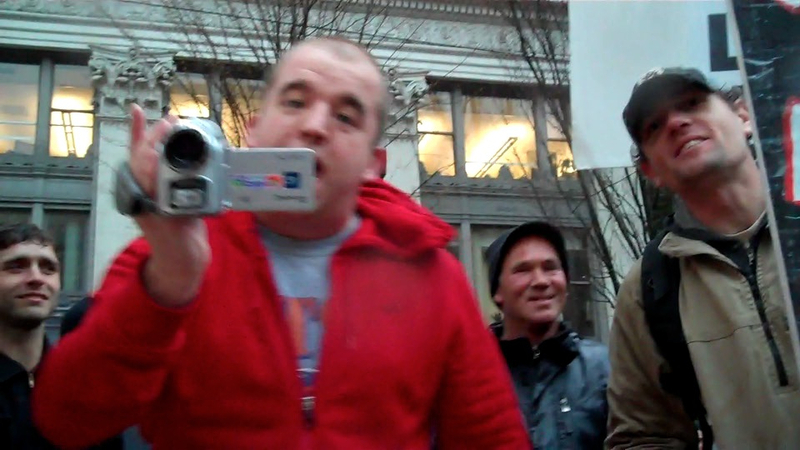 Look at this phony line! We don’t take money from Washington lobbyists or special-interest PACs — we never have, and we never will. You don’t need to take money from lobbyists when you’re taking money from their bosses, right, Barack? From the Unions? How about when you meet with them down the street…? The Obama administration has met with lobbyists all the time and get benefits from these guys all the time. They meet with lobbyists in another building so they can say they never meet with lobbyists in the white house. Apparently SEIU, UAW lobbyists don’t count. at least four lobbyists who’ve been to the conference rooms just off Lafayette Square tell POLITICO they had the distinct impression they were being shunted off to Jackson Place — and off the books — so their visits wouldn’t later be made public. Former Massachusetts Gov. Mitt Romney has surged to a clear lead in the Republican race for the presidential nomination, but his party’s attacks on President Barack Obama’s economic stewardship have yet to shake the president’s lead over the GOP, a new Wall Street Journal/NBC News poll finds. At the same time, rising anxieties over the economy continue to erode the political environment for the president, pointing to a tight re-election fight. The poll of 1,000 adults, conducted between June 9 and 13, put Mr. Obama’s approval rating at 49%, where it was in April, before Osama bin Laden’s killing had helped nudge it up to 52% in May. Forty-six percent said they disapproved of the job Mr. Obama is doing, a five-point jump from May. Mt Tabor Reservoir Drained After Man Admits Urinating In It. How about building a WALL!! !that they can’t PEE over! Surely they can build one for less than $600,000!!! Same concept as the border walls. How long has Oregonians been drinking treated water from Mt Tabor?? Decades. Quick! Sue them to stop the realease of contaminated water! Berets are a sweaty mess the rank and file have told the brass. 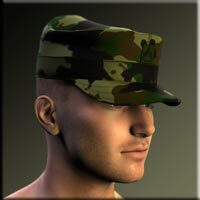 Elite forces will still have the tan berets to signify Rangers and the maroon to signify Airborne or the famous green beret for the Army Special Forces. See the story here. The Pentagon is also transitioning back to dress uniforms instead of combat uniforms which they did following 9/11. Rick Kurnit, a lawyer specializing in claims made under the federal Lanham Act prohibiting false and misleading advertising, indicated the plastic bag manufacturers may not have an easy time of it, even if Mr. Keller’s claims prove to be exaggerated. Well what do you know? The Wisconsin Constitution isn’t an economic suicide pact after all.